The "Knights of the Air" consisted of four combat ready flight platoons. The White Knights, Red Knights, Cobra's and Lancers who were in operation only in 1966-1967. In addition, there was The Gold Knight "The Commander" and our Blue Knights "Road Service". 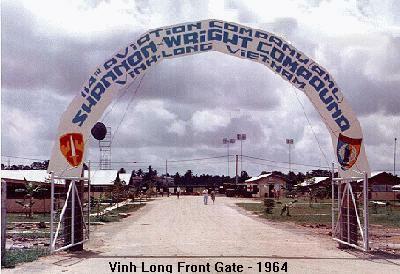 The company was based at Vinh Long Air Field, Republic of South Vietnam from May 1963 to February 1972. During the nine years in Vietnam, the 114th Assault Helicopter Company (AHC) participated in 16 combat campaigns and was presented with 8 unit citations. After departing the Republic of South Vietnam in February 1972, the 114th Aviation Company was assigned to the Panama Canal Zone where it served with distinction. The 114th was deactivated at Fort Clayton, Panama Canal Zone in October 1987. This site is dedicated to those "KNIGHTS", both Pilots and Crewmen, who did not return home. 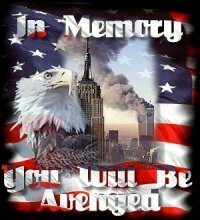 "THEY SHALL NOT BE FORGOTTEN"
"114th Association Items of Interest"
narrated by Sam Elliott. 4 minutes 48 seconds. Hard to believe............. already 50 Years. 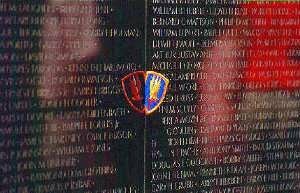 Vietnam Vet Radio is an internet only non-profit radio station dedicated to the men and women who served in the Vietnam War and their families and friends. With a few exceptions all the songs played are from the Vietnam War era. We also play the authentic jingles and public service announcements that were played on AFVN (American Forces Vietnam Network) Radio. While Vietnam Vet Radio is neither political or religious it is most certainly a pro-America and pro-military radio station that acknowledges that we are a blessed people. 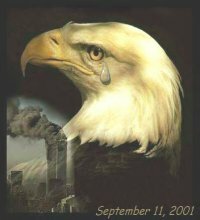 No anti-war rhetoric or anti-war songs. and how to calculate your benefits. The U.S. military sprayed millions of gallons of Agent Orange and other herbicides on trees and vegetation during the Vietnam War. Several decades later, concerns about the health effects from these chemicals continue. VA offers eligible Veterans a free Agent Orange Registry health exam for possible long-term health problems related to exposure.